A special exhibition of one of the greatest artists of the twentieth and the twenty first century, pioneering Japanese avant-garde artist Yayoi Kusama, will debut at Fosun Foundation Shanghai on March 7, 2019. 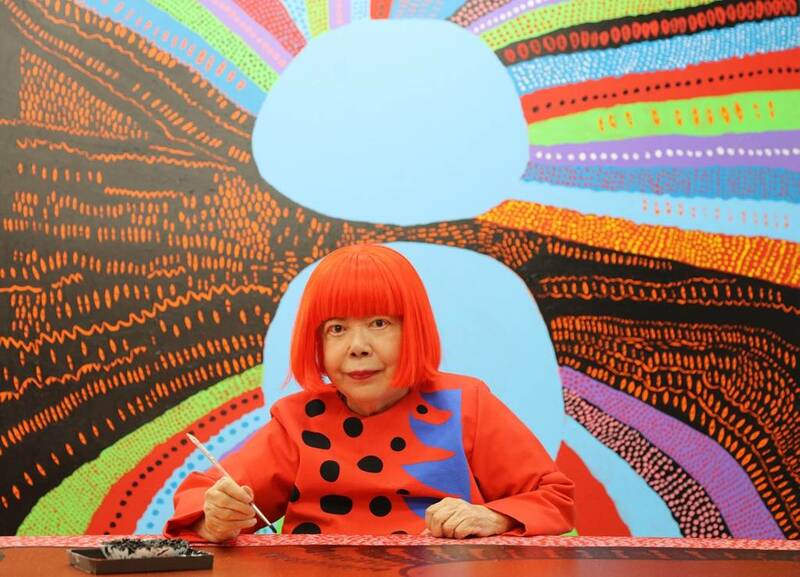 Often described as the Polka Dot Queen, this Japanese artist has been winning the world over with her enchanting avant-garde creations and magical artistic personality for over seventy years. Marshaling her considerable artistic talents to cross freely between the realms of painting, sculpture, printmaking, installation, performance art and literature, and drawing from a wide variety of styles including Surrealism, Minimalism, Pop art, Zero and Nul, Kusama is difficult to categorize, let alone imitate. 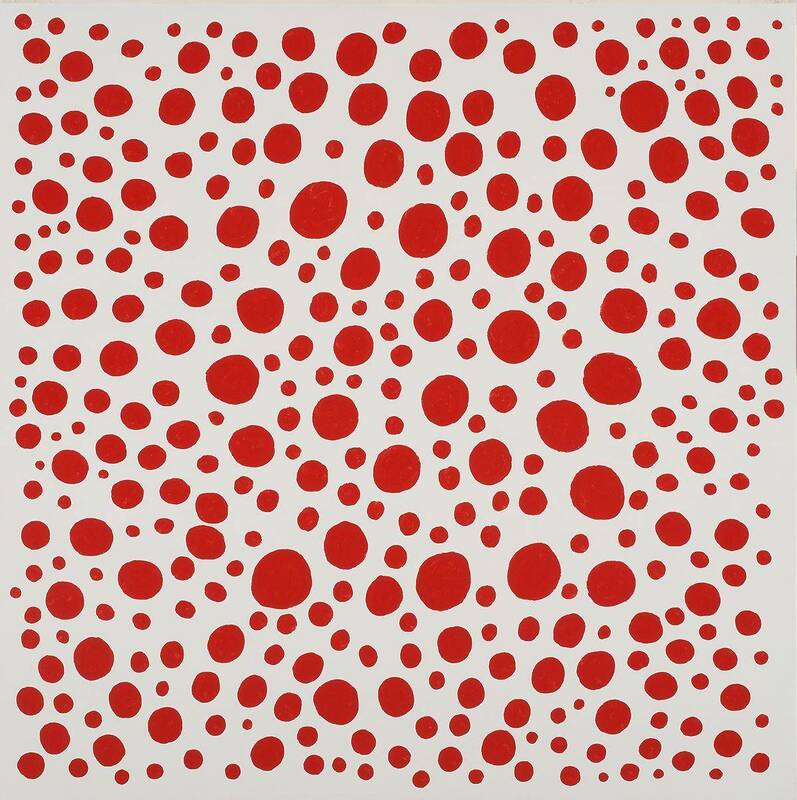 Yayoi Kusama: All About Love Speaks Forever, captures this globally influential artist in the “present continuous” tense. 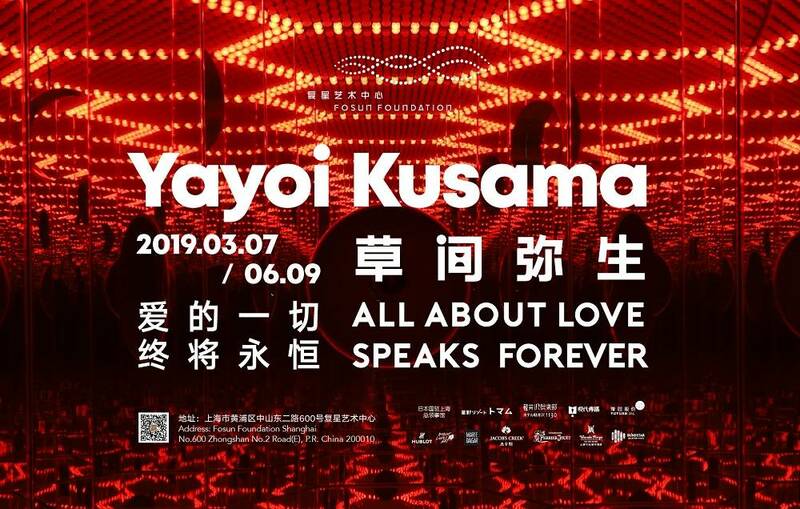 For Yayoi Kusama: All About Love Speaks Forever, the artist “custom designed” the exhibition for Fosun Foundation Shanghai. This exhibition presents more than forty artworks, along with Kusama’s signature pumpkin and polka-dots, Infinity Mirrored Room as well as her latest painting series, My Eternal Soul will be on view. In addition, the artist is creating multiple large scale, immersive and reflective installation works specifically for the Fosun Foundation Shanghai space. The artworks will engage the building in a dialogue, producing a clash as well as a harmony between the “dancing building” of Fosun Foundation Shanghai, and Kusama’s highly imaginative polka dots, forming a deeply moving artistic spectacle. 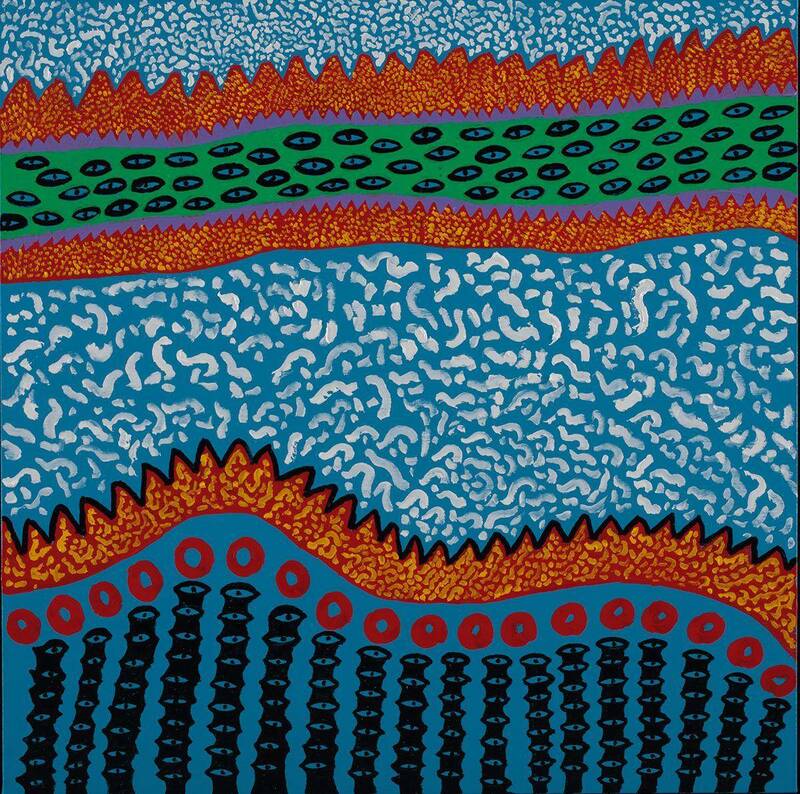 The exhibition will also extend outside the building, drawing the viewer into the unique world of Yayoi Kusama. One of the most respected artists of her time, Yayoi Kusama is known for her diverse oeuvre of works spanning painting, sculpture, printmaking, installation, novels, film and performance. Resisting singular classification, her art has been affiliated with Minimalism, Pop Art, Zero and Nul movements. She was born in 1929 in Matsumoto City, Japan and formally trained in Nihonga (traditional Japanese painting) at the Kyoto School of Arts and Crafts before going on to become one of the leading figures of Japanese postwar avant-garde art. In 1957, she went to the United States and began to show large net paintings and soft sculptures, as well as organizing happenings and developing installations that comprised of mirrors and electric lights. From a young age, she experienced visual and auditory hallucinations such as hearing plants and animals talk. When she grew up, she used art as a way to vent her emotions and cure her illnesses. and began to express them in drawings using nets and polka-dot patterns. Children under 1.2 meters go free.